Kristin Maffei is a New England-based poet and copywriter. Specializing in higher education, finance, and healthcare writing, she is an assistant director of marketing communications at Dartmouth College. Living in Vermont, she is a New Yorker at heart. Kristin was educated at Sarah Lawrence College and the University of Oxford, and holds an MFA from New York University, where she was a Goldwater Fellow in poetry and co-curator of the NYU Emerging Writers Series at KGB Bar. 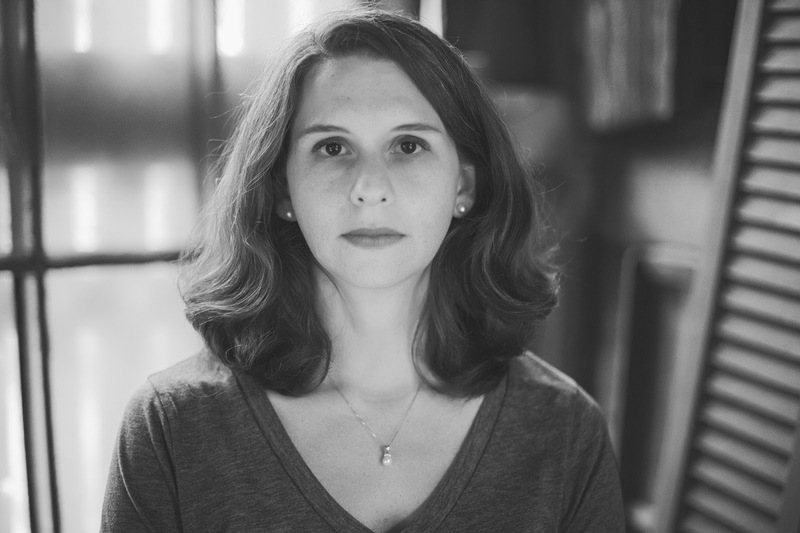 Placed in liminal spaces with a historical bend, Kristin’s poetry has been featured in Works & Days, Mount Hope Journal, American Athenaeum, qarrtsiluni, The Little Jackie Paper, and Underwater New York. Her book-length work of poetry, Brack, completed under the supervision of Yusef Komunyakaa, is currently available for publication.